The big day is coming up and you are thinking of renting or buying off the rack, don't. 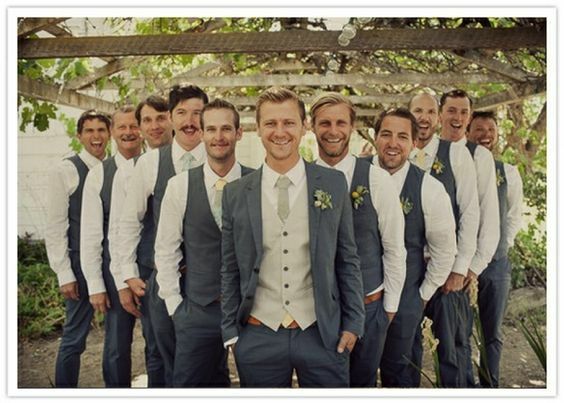 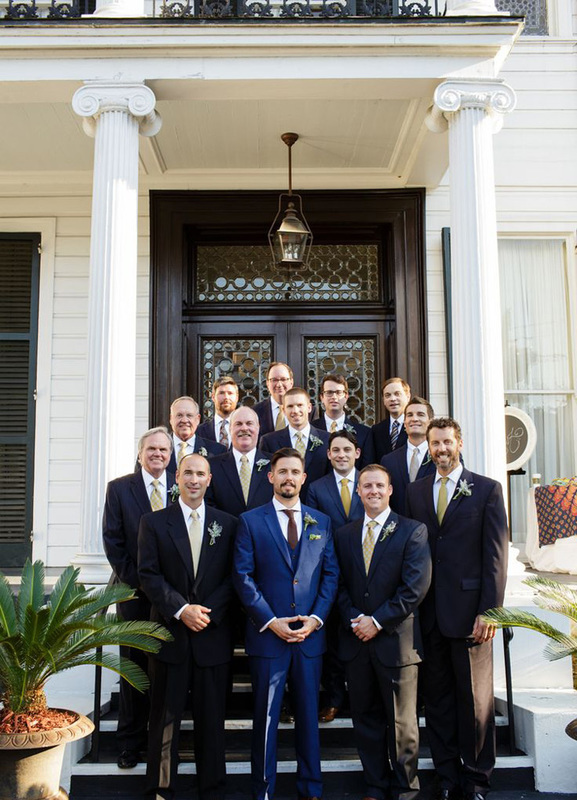 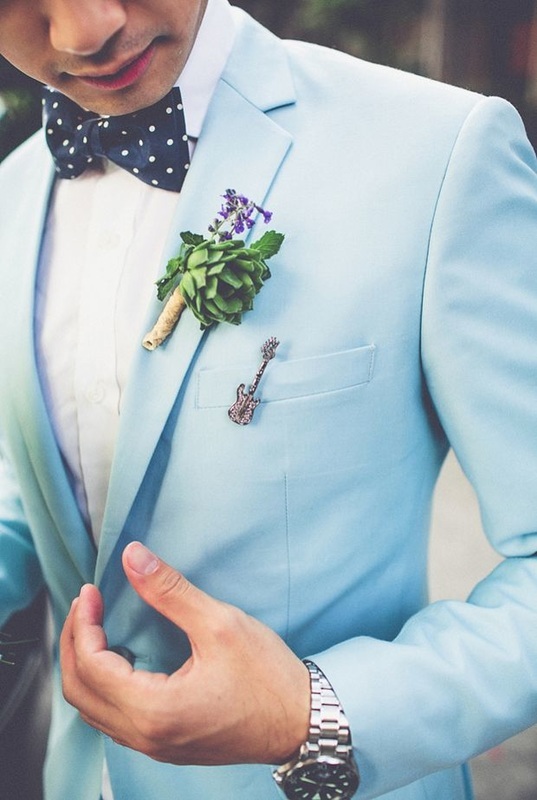 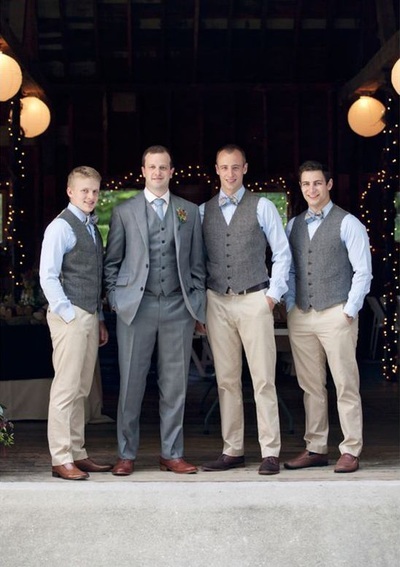 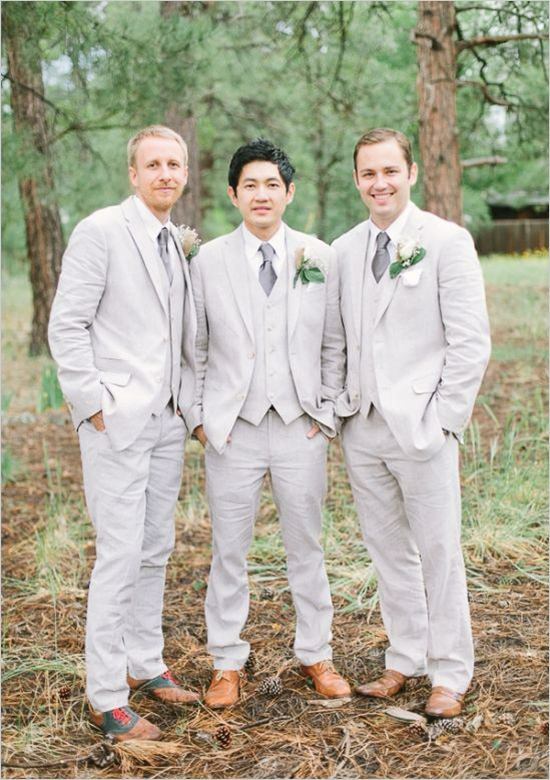 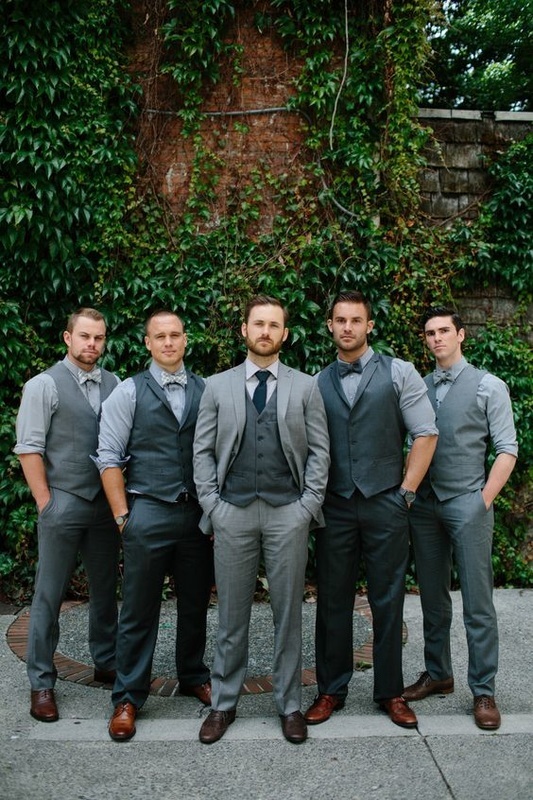 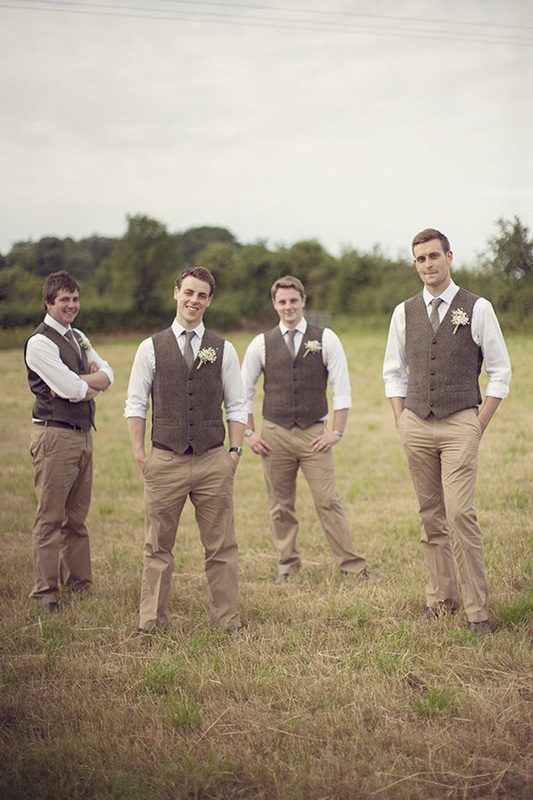 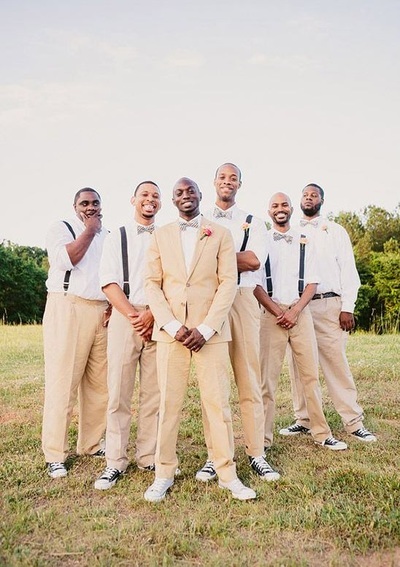 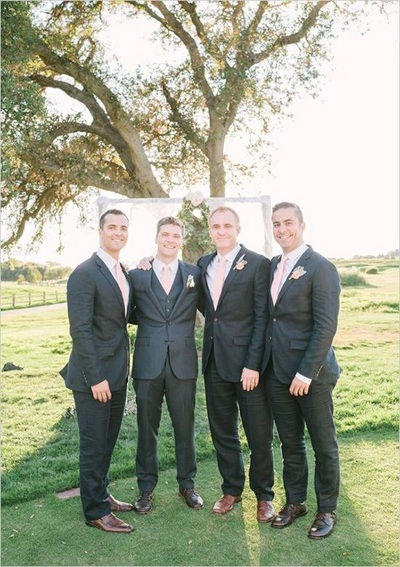 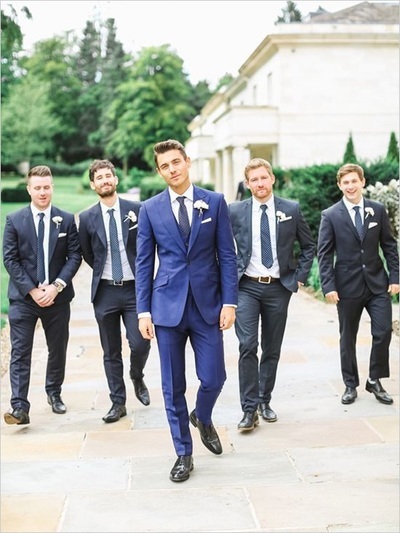 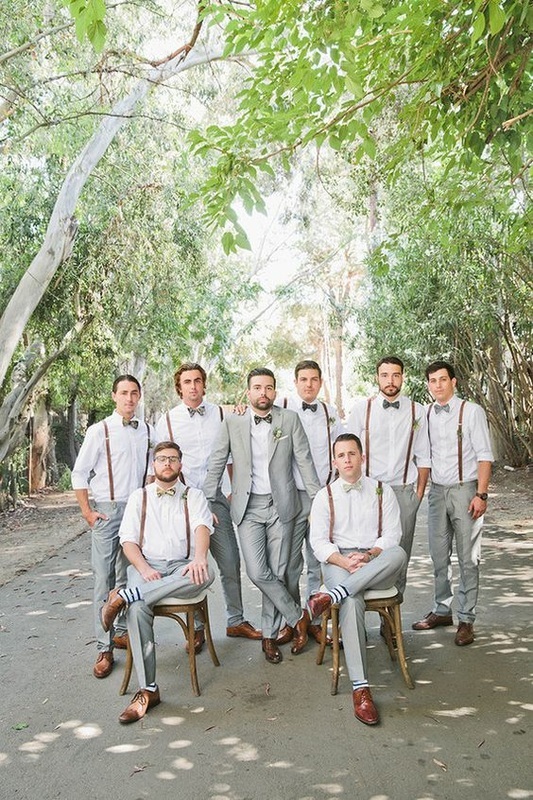 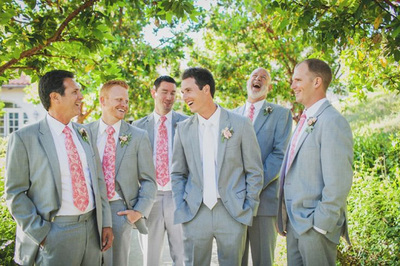 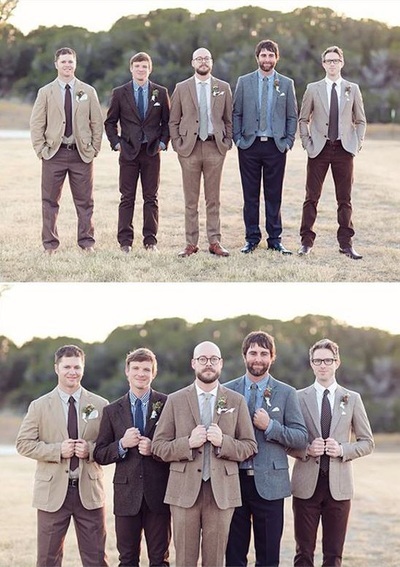 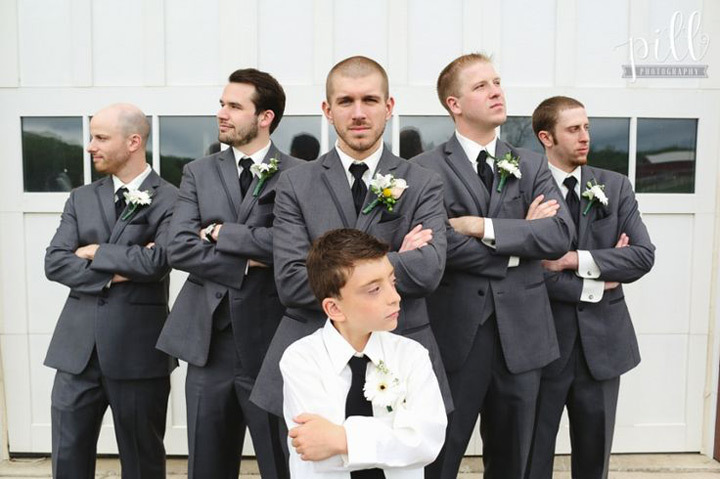 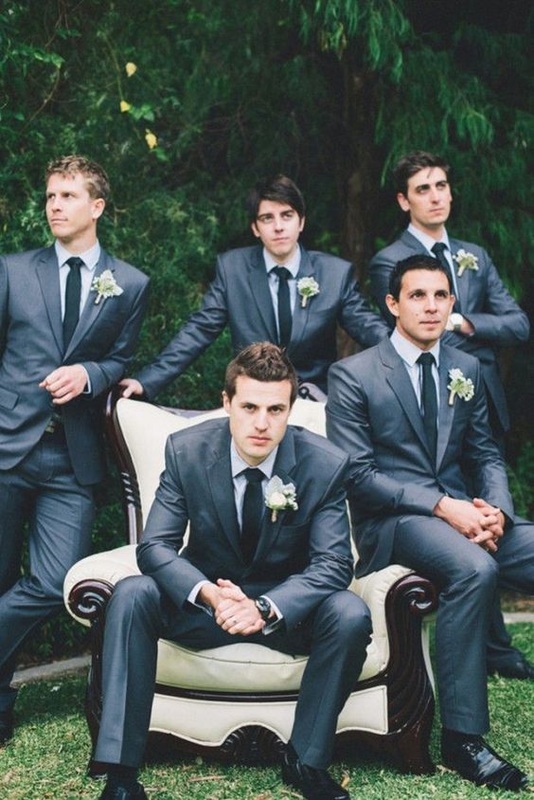 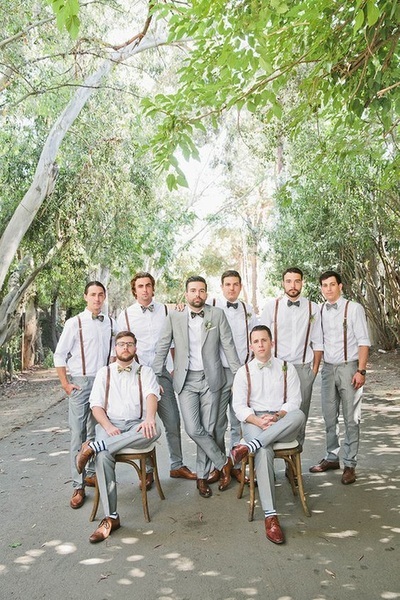 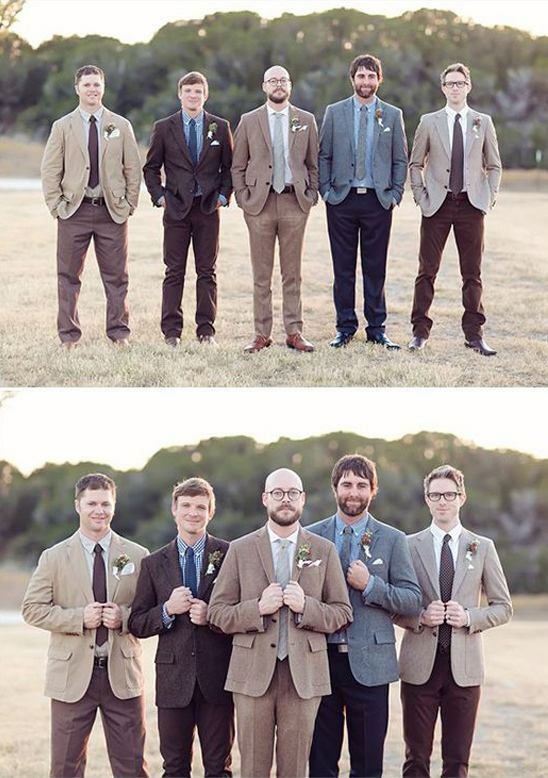 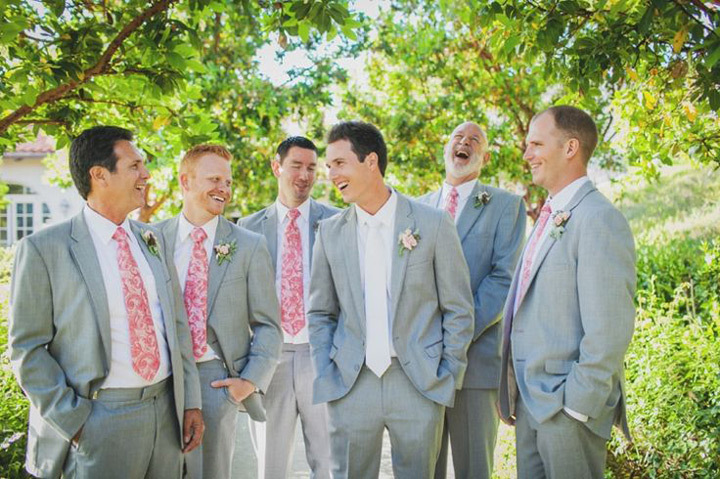 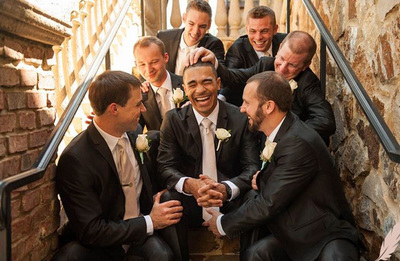 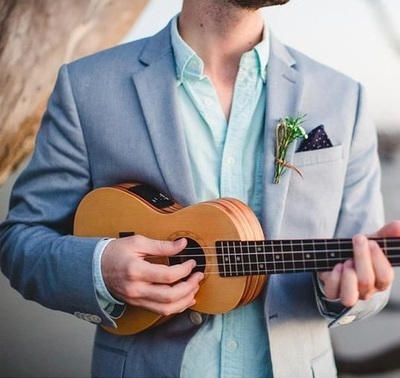 The chances of the store you go to having all of your groomsman's sizes is slim and if they do the selection of suits to purchase from will be limited. 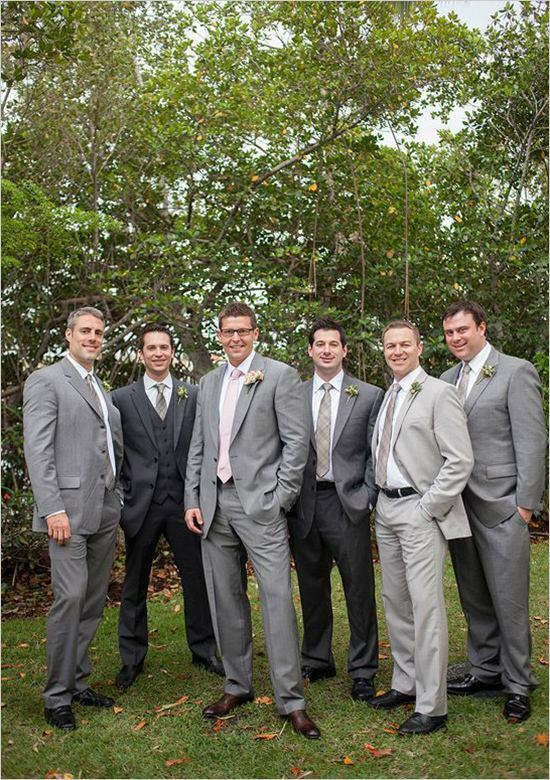 Choosing Bespoke gives you tons of patterns to choose from and the ability to select exactly how your suit looks. 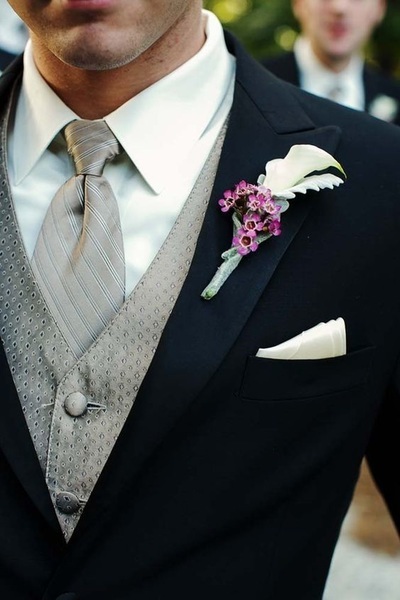 We are your one stop shop for your suits, vests, dress shirts, ties & pocket squares. 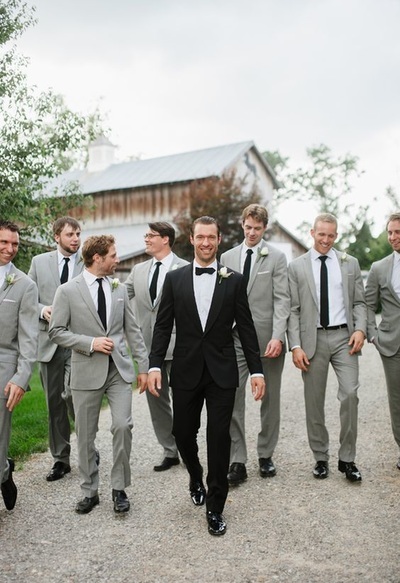 Our packages start at $714 (CAD) per person which is over $100 off each or $831 for the groomsmen with a free three piece suit for the groom. 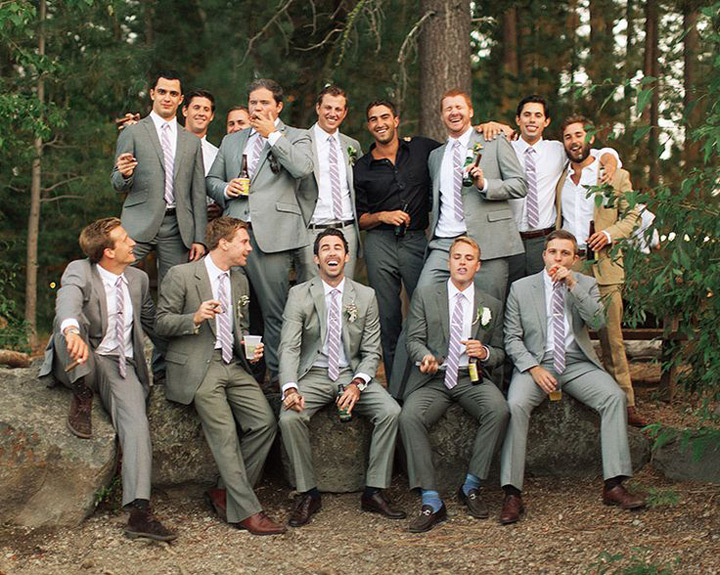 (With 5 or more people). Contact Us by e-mail or phone at 778-808-3877 if you have any questions or to set up an appointment with our travelling tailor service follow the link.